Converting a Coaster to an RV! We installed two 12V 200AH lithium batteries for a Toyota Coaster conversion to an RV. The Toyota Coaster is a great platform to turn into a motorhome and there are very affordable older vehicles ready to convert. A handy DIY person with some patience and the right advice can convert this solid base into a van that offers all the luxuries of vehicles that can cost up to 5 times the price. 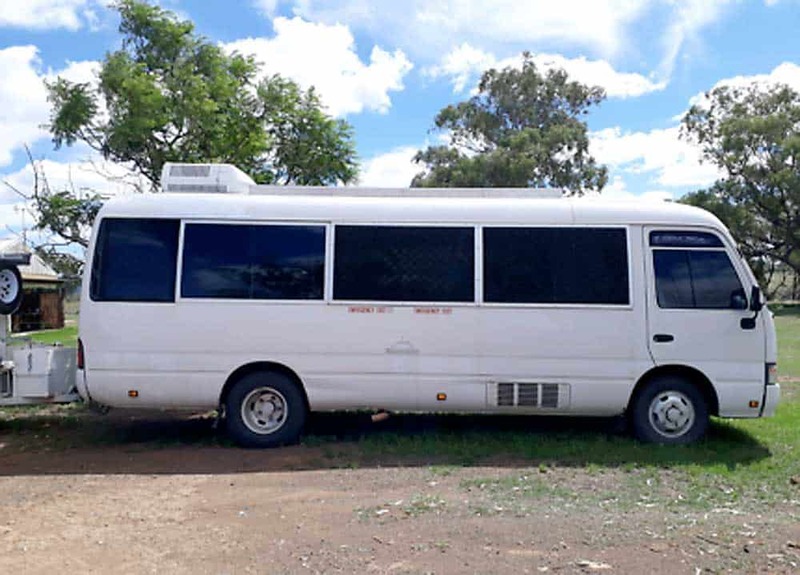 The Toyota Coaster has a large roof area that can easily mount 1000W of solar panels and a simple internal floor plan that offers lots of options for fit out. On the electrical system design here are a few tips worth considering. 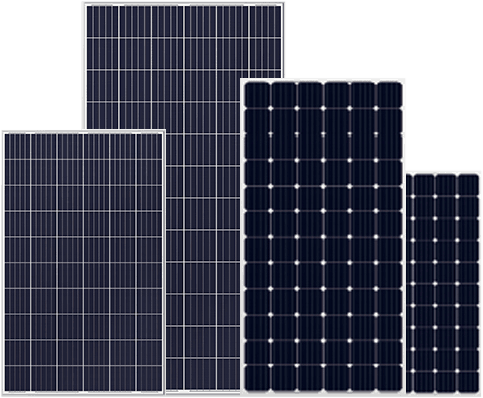 In this case we were able to use 4 x 250W solar panels 1600mm x 1040mm in size. We put these into 2 parallel strings of 2 panels. The roof of the coaster offers an ideal mounting base and two long single rails were mounted to the roof using Sikaflex marine grade adhesive. Internal appliances such as microwaves, fridges and coffee machines were all able to be standard 240V appliances. Enjoy the specials at the big retailers and the massive 2nd hand market to buy standard appliances. This is far cheaper than buying expensive 12V caravan specific options. You could use either a 24V or 12V batteries. 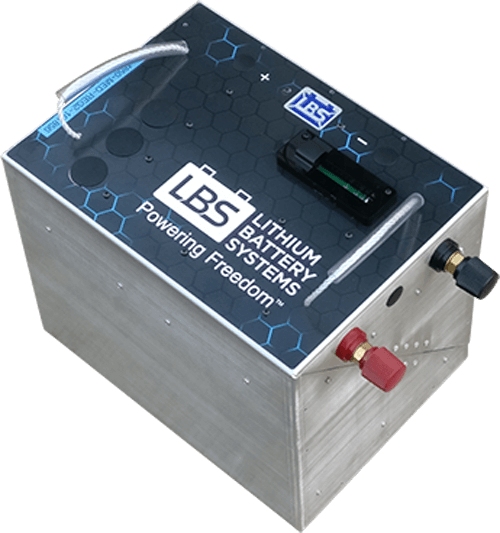 With the LBS integrated DC-DC converter and VSR you can connect to either a 24V or 12V start battery system. 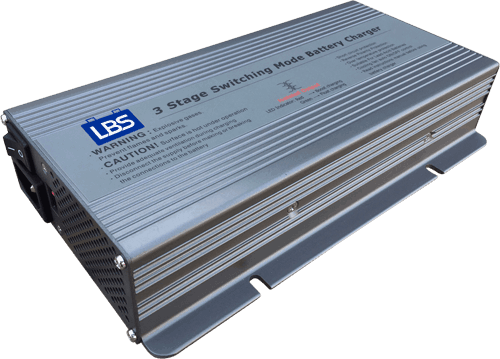 By choosing 12V you don’t have any external converters to supply the 12V output for loads. In this set up we essentially split the system into 2 systems in parallel. Each system had 2 panels, feeding into one LBS-12200-ME-AIP and 1 AC charger. If any component fails then the system still can run at half capacity until the fault is fixed which can be an important design feature if you are well off the beaten track. “A high end set up at an affordable price. By the time you save the powered site camping fees and take the option to free camp you can pay for your system in under a year. Coasting around the country seeing the sights doesn’t mean you have to miss out on the simple comforts of living a comfortable life.